Background information: I have a horribly lacking immune system, so here are some words on how to cope when really feeling ill in another country. 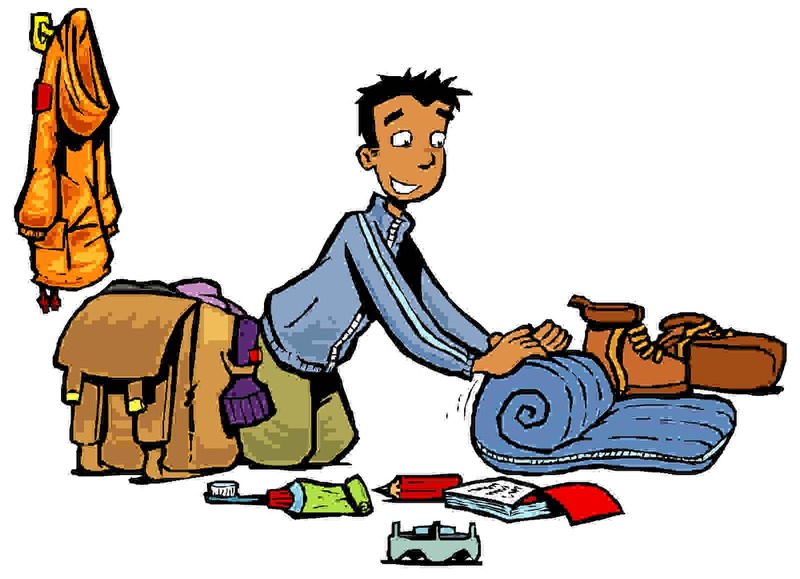 So as for the practical packing tips- what medication should you bring, and what should you expect abroad? …and any other medication suited to your particular needs. I brought along melatonin sleep aid for the first day or so as well as for travel issues. As for doctors’ appointments abroad, I can only really tell you about my friend’s experiences in Hungary. Medication is cheap, and the doctors are kind. But you do have to have a translator along, someone you can trust. Usually there is someone in your schools adviser department who will be willing. Prices vary, but for one friend she got three different prescriptions for thirty dollars, and another friend had a much more serious doctor’s appointment for only 60 dollars. Hopefully you will never have to worry about this, but before you go to whichever country you are planning on, it is nice to ask your advisers about medical facilities to get a good idea of backup systems once you do get to the country. For things like cuts and scratches (just to help with the easiest medical kit for abroad) I just brought medical tape. It works better than blister bandages and if you put a bit of gauze or fabric underneath it then it is an instant Band-Aid. Blister bandages don’t allow the wound to breathe and heal itself, and any time you remove a blister Band-Aid often times the skin goes with it. That’s why medical tape is optimal because it can breathe and it won’t necessarily remove skin with every replacement. Neosporin is also useful for these things. I know the last one is really odd but when I traveled in Japan it became a religion for me. It is always a good backup when bathrooms don’t have hand towels, or if someone gets a bloody nose or needs a quick injury fix. They may seem old-fashioned, but honestly they take up little to no space and you will be surprised how often you use it if you are willing. I hope this list is helpful for you, leave comments if you think of any other useful items to have in your “snake bite kit,” as my mother calls it. You can also find lists like this online, lots of medical websites have suggestions, mine is just the dumbed-down version of what already exists. Honestly I hope none of you will have to deal with being sick or ill abroad- but it is always good to have a backup.